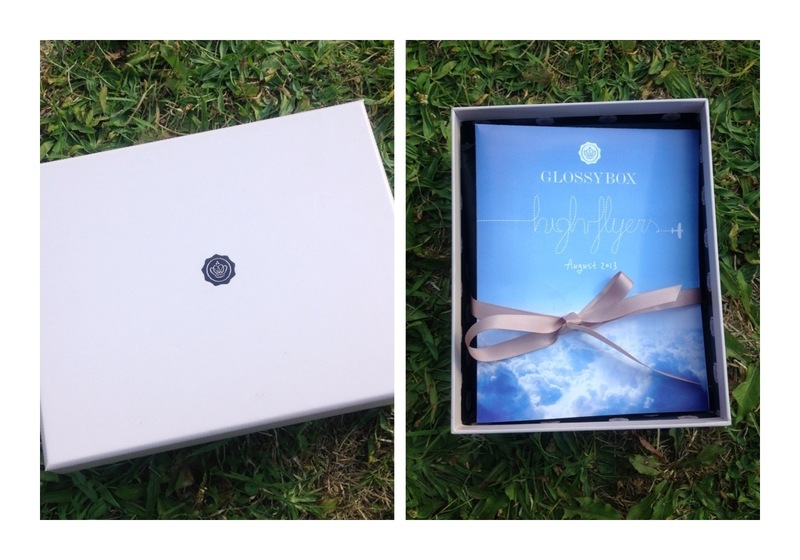 This months Glossy Box has arrived and the theme is High Flyers! All products are under 100ml so perfect for flying and they’re all things to give yourself a super quick pep when you’re away and don’t have time for age long beauty treatments! This is basically what every woman thinks about wanting but it hasn’t been invented until NOW! 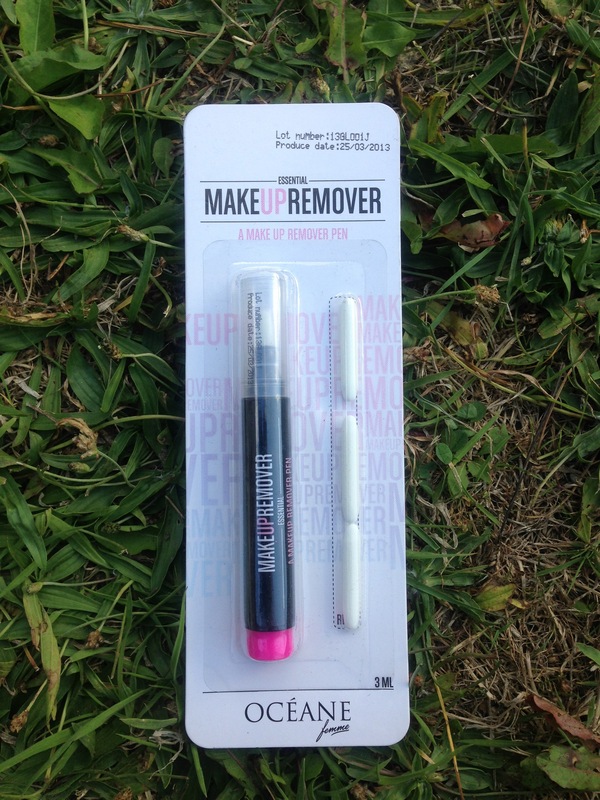 This is a makeup remover pen which basically has liquid inside the pen and you can use the nib to remove makeup precisely! It comes with 3 extra nibs and it really helped remove those mistakes that happen with eyeshadows, liners and lipsticks! I haven’t yet tried this because its not something which appealed to me straight away if I’m honest! I don’t usually use stuff like this is in my hair, simply because I don’t feel I need it! 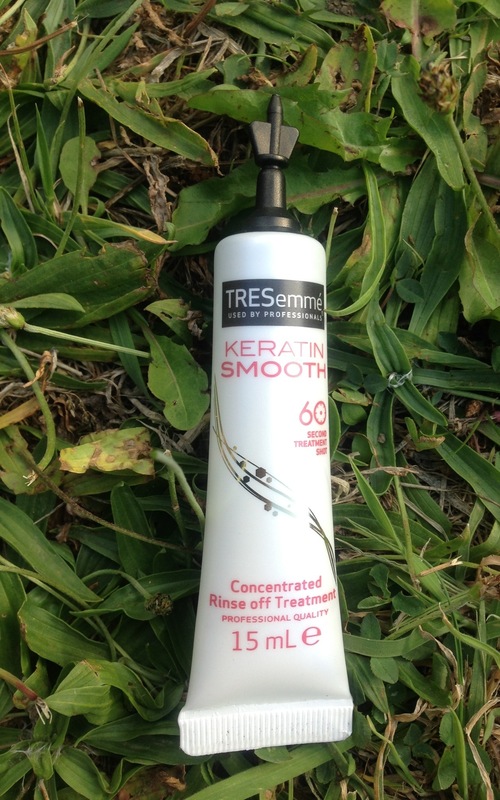 However, this is supposed to make your hair feel silky smooth after using and because it’s 60 second, it’s quick! 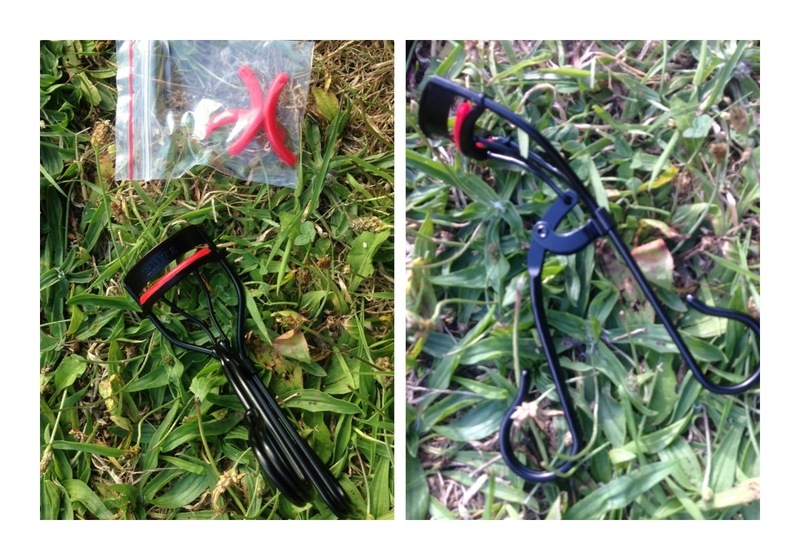 I was so surprised to see an eyelash curler in my Glossy Box this month! It even comes with three changeable rubber pads! It feels really sturdy because the mechanism is stiff and the actual curler area is super long so will grab every eye lash and it gives lashes a really right curl! When I saw this, I was so happy! Every Jelly Pong Pong item I receive is always really nice! I love this one too! 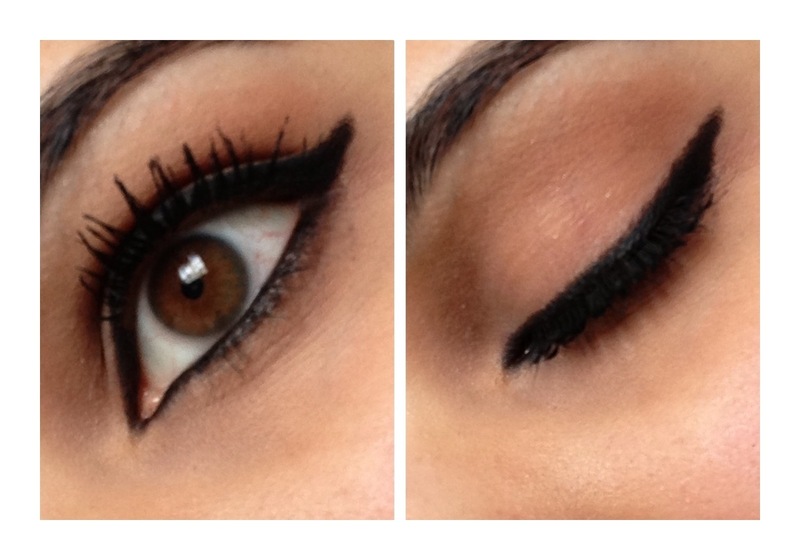 I like the fact that you can use this as an eye shadow and eye liner! 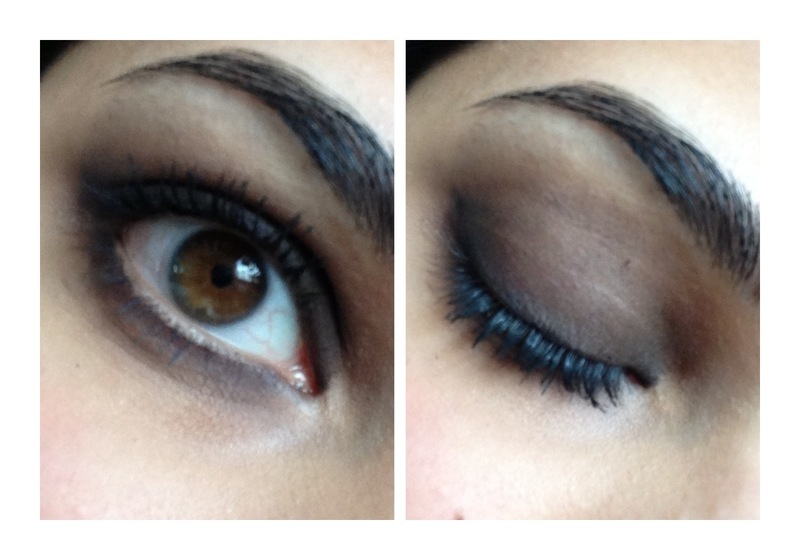 This really does create a smooth and even line and when used as an eye shadow, it’s blend able. However, it’s not that easy to smudge and I found that it creased after some time! I think with a good primer and a shadow on the top, it’ll last! I’ve saved the best until last! 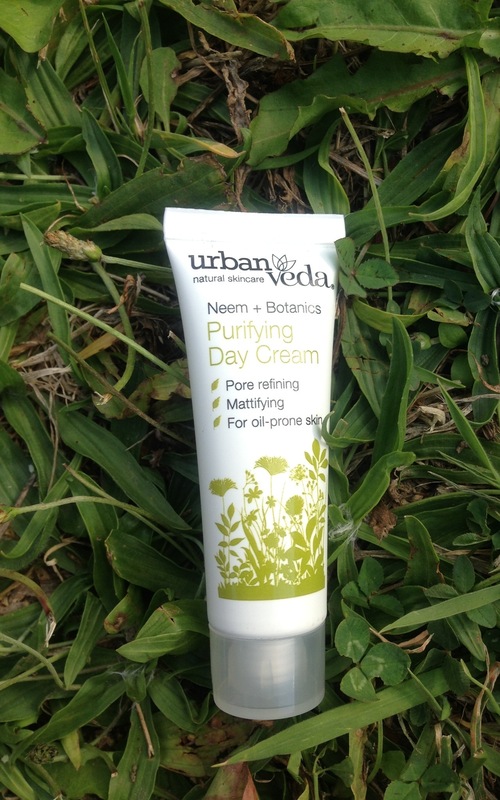 I absolutely love this day cream! It has a matte finish, feels cold after applying and is so lightweight! Also, it’s so inexpensive that I’m definitely going to purchase it! 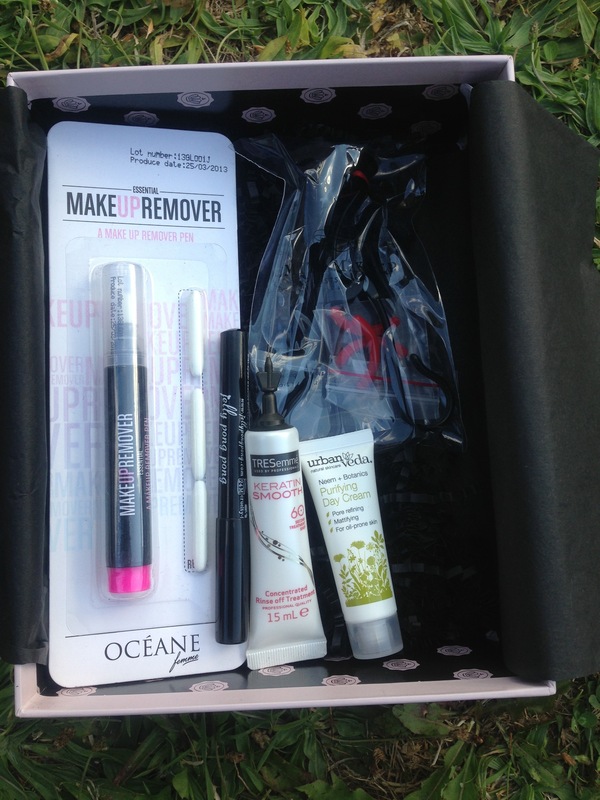 I really liked this month’s Glossy Box! There were 4 full sized products in here and more importantly a product which I am so in love with that I’ve recommended it to two other people already and they’ll be purchasing it too! All the products were really nice to use and fit in the ‘High Flyers’ theme really well!